A Ivory medium weight 240 gsm A5 card that works well with most printers and has a variety of uses. 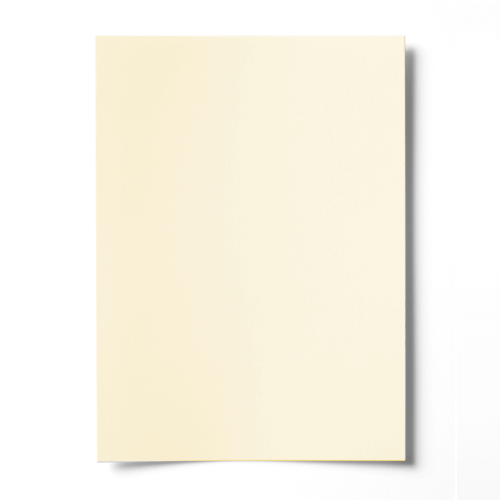 This A5 ivory card has a smooth finish. Delighted with this product. Easy to order, well packed for delivery which was fast and efficient. Shall recommend this to others.